Social media is designed to be addictive - and now the UK government is fighting back. Apps like Facebook, Instagram and Snapchat all have features to make us stay on longer but there's a growing concern about the effect this has on children. 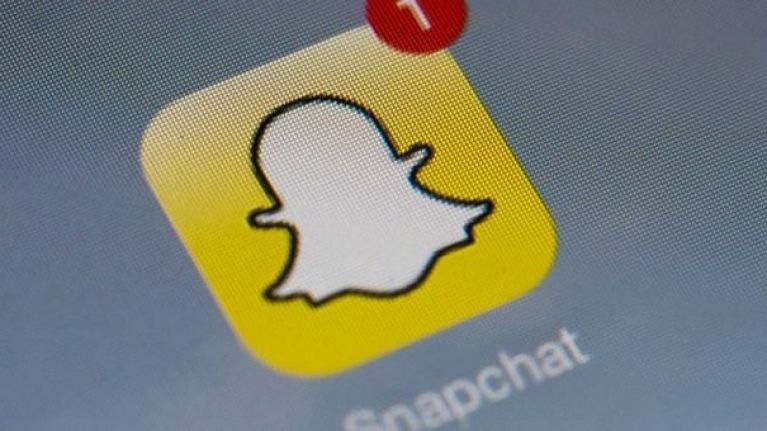 Now it's been recommended that 'likes' on Facebook and Instagram and 'streaks' on Snapchat be banned for younger users in the UK. Features that encourage users to stay on should be switched off for kids, according to a new report by the British Information Commissioner's Office. This would help to protect their wellbeing, the report argues. Social media sites that can't determine their users' age should have these addictive features removed altogether, it adds. 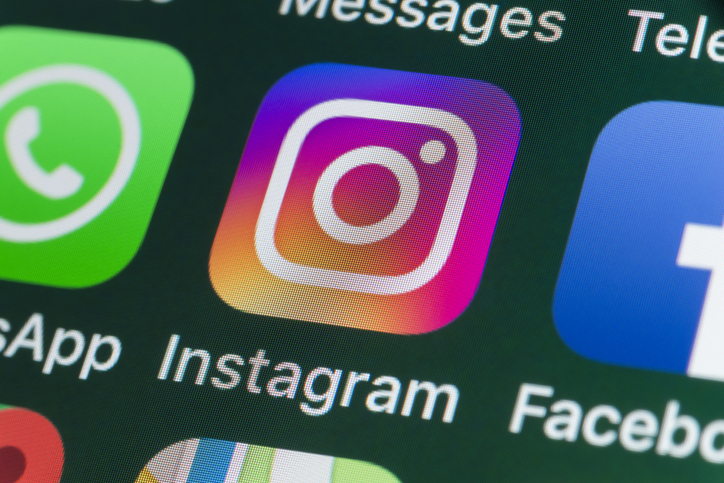 The British Information Commissioner’s Office is putting together a new code of guidelines for social media companies to meet in order to protect users. One idea suggested is that account security should always set to the most private by default unless the user changes this. Another is that only the minimum level of data should be harvested from users' accounts. "This is the connected generation. The internet and all its wonders are hardwired into their everyday lives," information commissioner Elizabeth Denham said. There has been a mixed reaction to the proposed changes. 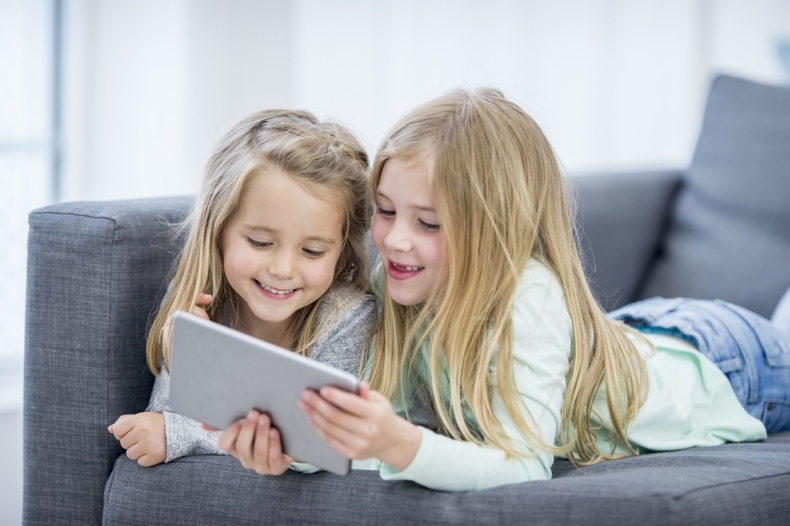 A number of children's charities have welcomed the idea of stringent rules to protect children online, with the NSPCC saying that social media companies had "continually failed to prioritise child safety in their design." Some critics have on the other hand argued that it should be up to parents to monitor their kids' social media use. What do you reckon? Let us know in the Facebook comments or on Twitter.